WHAT ARE “FESTIVITY” PERSONALIZED STAMPS? Read the Terms and Conditions. 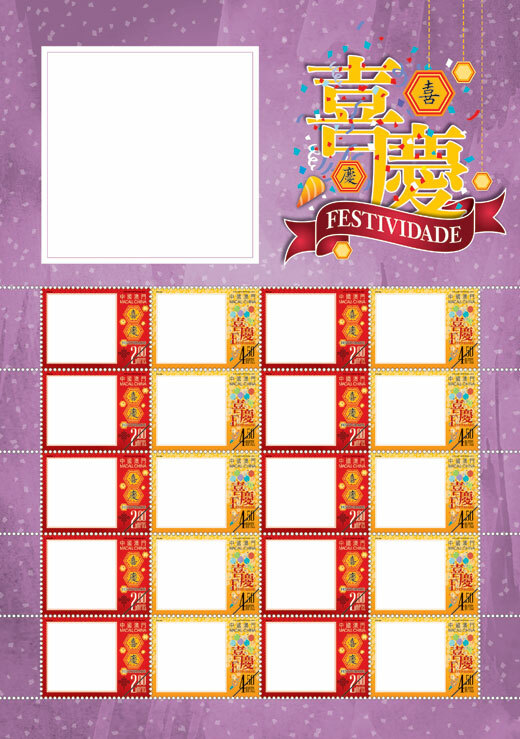 Complete the Order Form and sign, choose Image Position and enclose the material, submit and pay at the Philatelic Shop of Macao Post and Telecommunications Bureau located at Largo do Senado. Furthermore, you could also return to us by mail including the payment.